I really hoped that Holland would have made it to the FiFa World Cup finals, but sadly they lost the fight. So it's either the 3rd or 4rd place for them. So as a born and raised Dutchie myself, we are going to have a ORANGE color mania today. 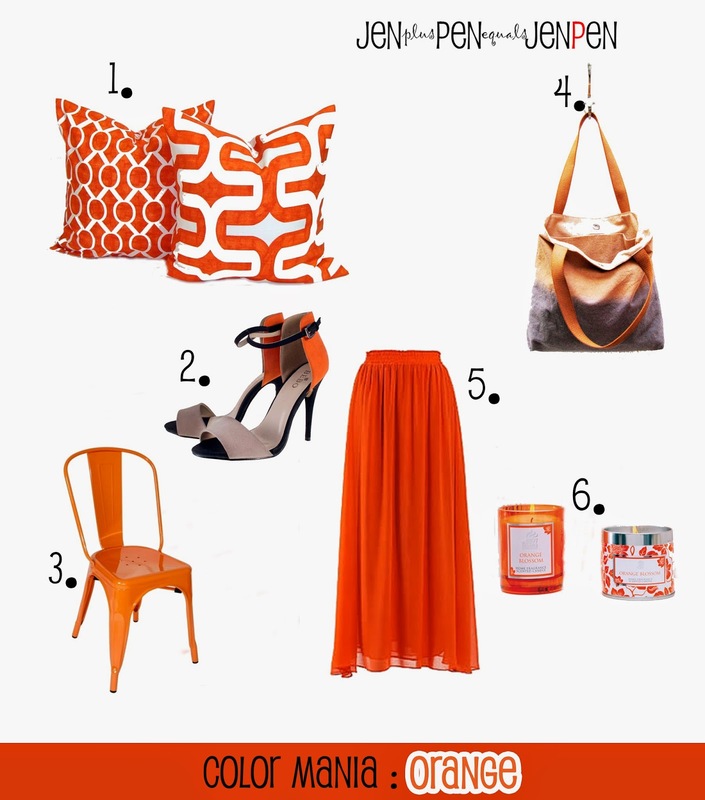 Orange is also a great color to have around in your home, office, fashionstyle or just anywhere. Orange is like yellow to me, it's a vivid color that makes the island life complete.